To be honest, I don’t exactly know too much about Big-IP, but I’ve come across someone who use it. They terminate HTTPS in Big-IP and WordPress runs on plain HTTP on port 80 on the backend nodes. By default, this makes WordPress confused, so you can’t login to the WordPress dashboard. Most load balancers and reverse proxies I’ve come across sets the HTTP header X-Forwarded-Proto, but Big-IP did not. Instead, we had to edit the profile configuration in Big-IP (under Profiles : Services : HTTP) and activate the Request Header Insert parameter WL-Proxy-SSL: true. 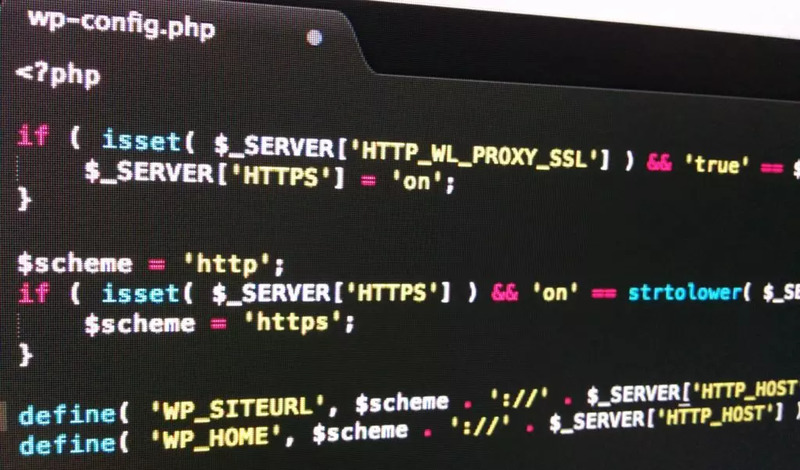 Now we had access to this header via $_SERVER['HTTP_WL_PROXY_SSL'] in PHP, and could check it to see if the client actually was on a HTTPS connection and could instruct WordPress accordingly. Depending on your need, you could hardcode the hostname instead of using the Host HTTP header. I currently have the other way around. Since I’m hosted at Digital Ocean they don’t really have a private network. So the connection between the loadbalancer and the webserver is always encrypted. Even when the site isn’t. So I need to unset to http and port 80. This things can be fun. HTTP_HOST in $_SERVER cannot be relied upon because it can be set by the client. No variable set by the client can ever be trusted. That includes all variables set from the HTTP headers ($_SERVER[‘HTTP_*’]. I did expect anyone who runs Big-IP to sanitize the headers (Big-IP includes one of the best WAFs in the industry) and do things like making sure the requests actually originate from the LB (via a firewall or blocks in the web server configuration). It is pretty clear to me I need to both clean up and extend this post.